Sebastian, Washington, Crawford, Franklin, Johnson, Logan, Scott, and Madison Counties. 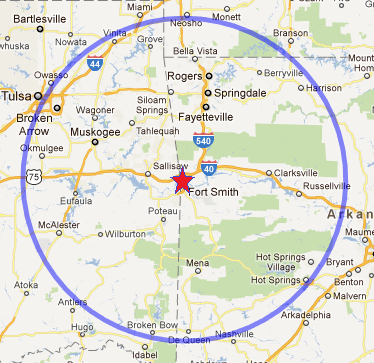 In Oklahoma we will serve Leflore, Adair, Haskell, Sequoyah and Cherokee counties. This is a family business where everyone in the family gets involved and can help make the sale for your family happen. We know the struggles that can come when trying to downsize, move, deal with a loss or divorce. We want to make this step easier for you and your loved ones. Let us take care of things. 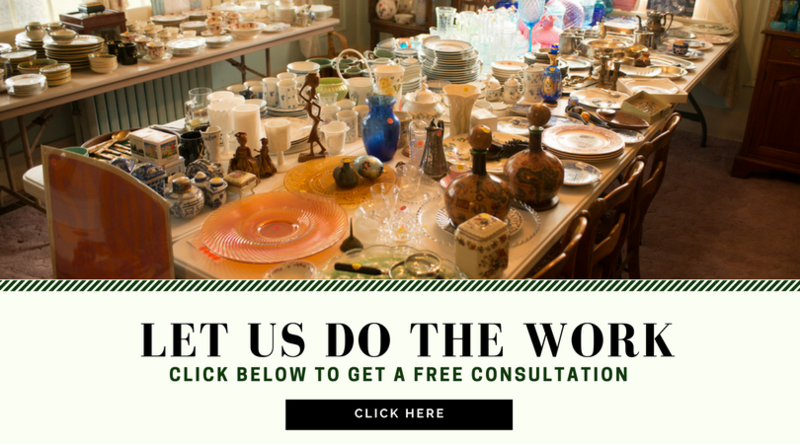 Click here to contact us for a free consultation!